Here are some of my favourite warmer weather looks from last year (and eventually I found the hat one!). I promise to wear this again this year and I 100% brownie promise not to wear it like THIS? WHAT WAS I THINKING????? I think that top is in the bin now and good riddance to it! 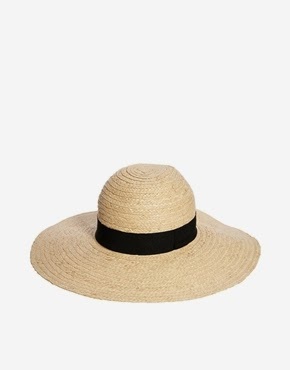 Do you have a hat for the summer? What style? It's gone parky here too! Jane says it's going to be TROPICAL this w/end! 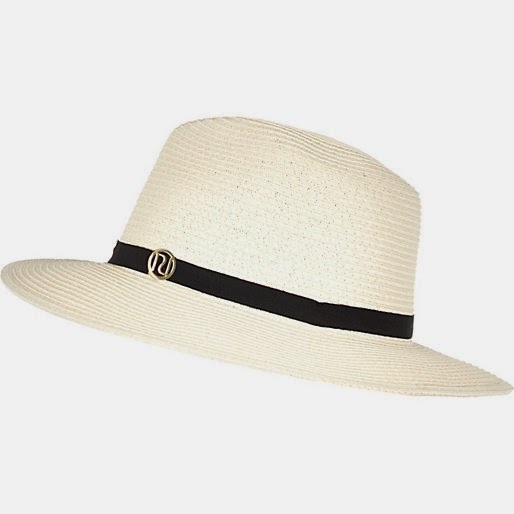 Have you seen the forecast for the weekend Fiona....18 degrees :-) I have a classic panama hat that I brought one year on holiday, which cost quite a bit but is a true classic & comes out every year. OMG really? 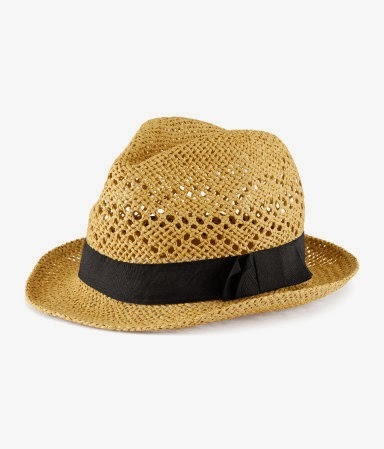 QUICK, razor, tan and hat at the ready! Just looked and it's urm 11 degrees and cloudy where I'll be at the w/end! Fiona I can see a dusting of snow on the Lakes hills as I look through my window! Especially like outfit number 1 and btw - respect for the 8 magnums of prosecco on Saturday - you looked as good in the after shots as you did before you began! I will believe the heat is here when I feel a little bead of sweat on my brow! I still never ever want to drink prosecco ever ever again!!!!!!!!! Yess I am loving a summery theme Fiona - I bet you really suit hats!? I love hats but wouldn't have the confidence to wear them that often, unless it was for a special occasion or it was freezing. I deffo can't do anything what I call 'utility' ... bobble hats or beanies or anything like that, I end up looking like a nine year old lad! I can entertain a beret :-) Also love a little fedora - I bought a gorgeous one in France when I was preggars and it got squashed on the way back to the UK - I was gutted. I look ridiculous in hats! I have one bobble hat that is really essential in the cold biting weather. I will never win any awards wearing it! 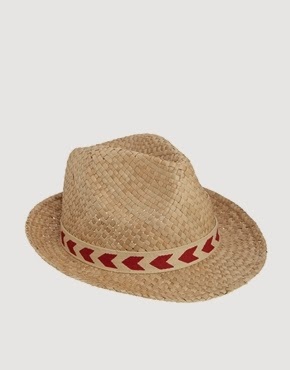 The straw hat I will try again this summer. Thanks for the tip off for M&S - I am going there this Friday so I wonder if they'll have some in stock. For me, it has to be a try on in the store event! The first day I wear that hat again I will smile! Cute summer outfits! Makes me want to start trying on my things! Hi Dawn, I'm very excited for warmer weather!! You look great in your hat! I've got the H&M one although it will need replacing this year for for £6.99 you can't wrong for that price though!